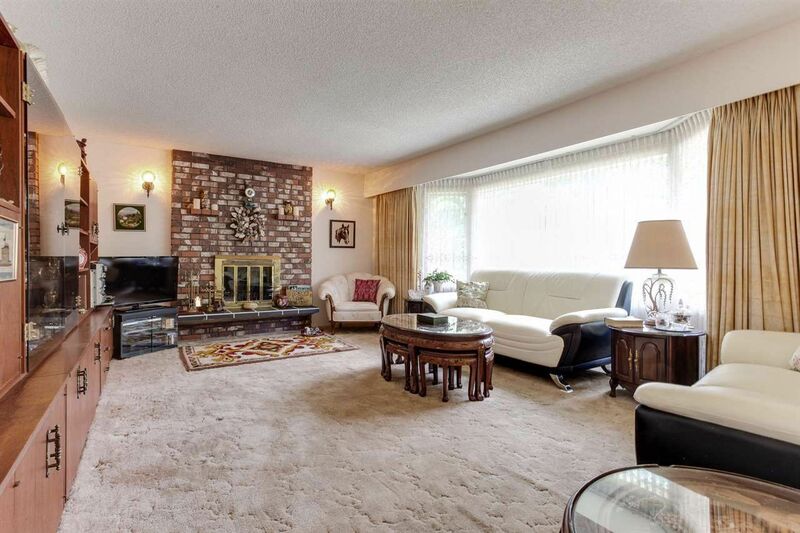 Solid 4 bedroom/3 bathroom split-level home on quiet, no-through street in popular Pebble Hill. 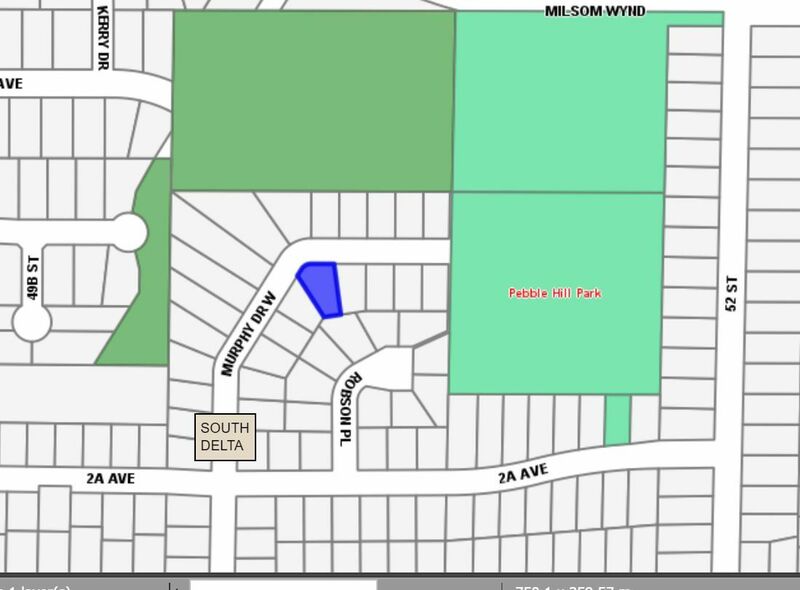 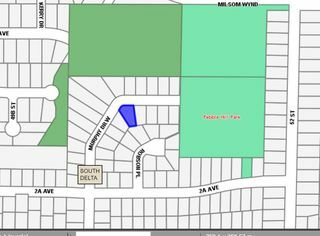 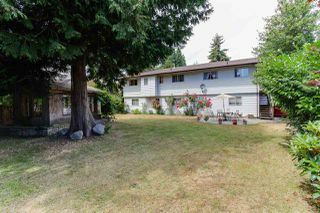 8428 sq ft LOT with large private south-facing backyard complete with greenhouse and dedicated garden space. Home has loads of room to accommodate a large family with an eat-in kitchen, formal dining and living room plus additional bedroom, bathroom and full size recreation/family room below. 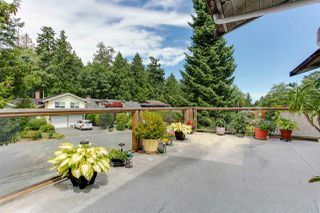 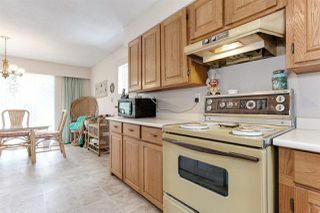 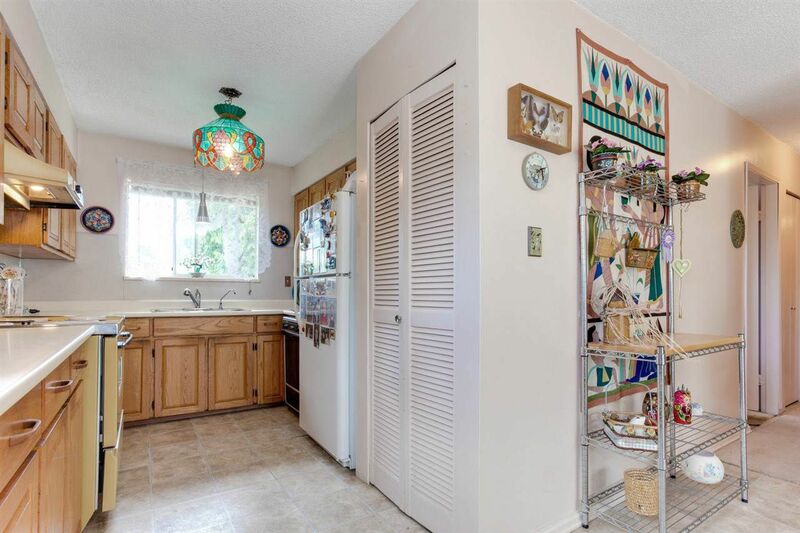 Home includes a huge sundeck off kitchen with stairs to backyard, a double garage with separate workshop plus large utility/laundry room with additional storage area. 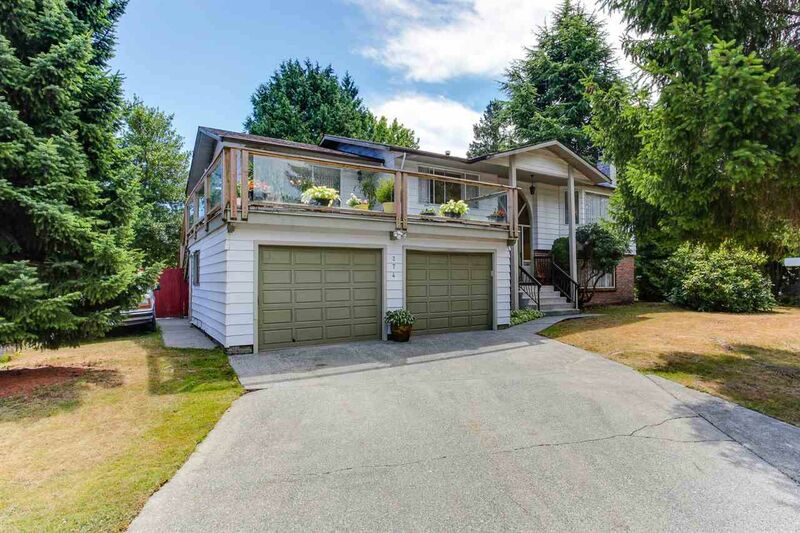 New roof (2015), new deck (2015) and new hot water tank (2016). 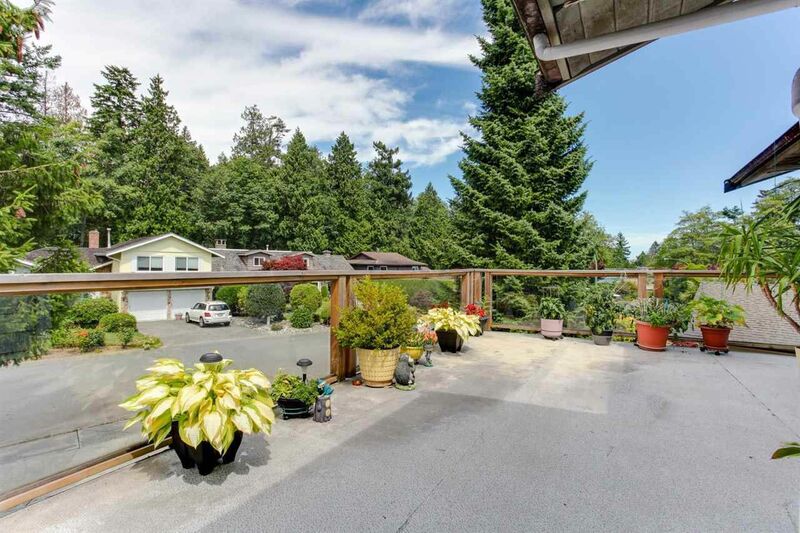 New deck (2015) off the kitchen with stairs to the backyard. 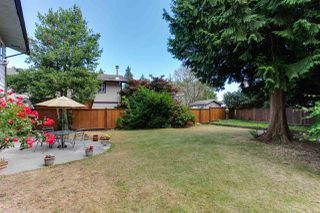 Large 8248 sqft south-facing backyard with patio and dedicated garden area. 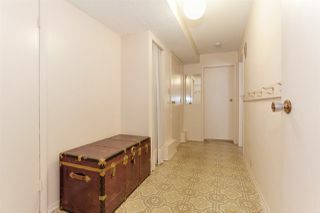 Downstairs hallway to bedroom, laundry room & garage. 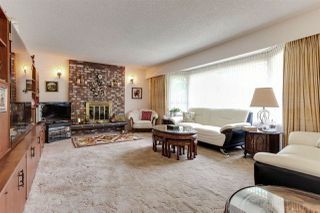 Downstairs family room/recreation room with fireplace. 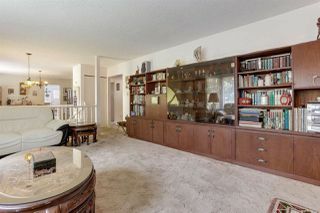 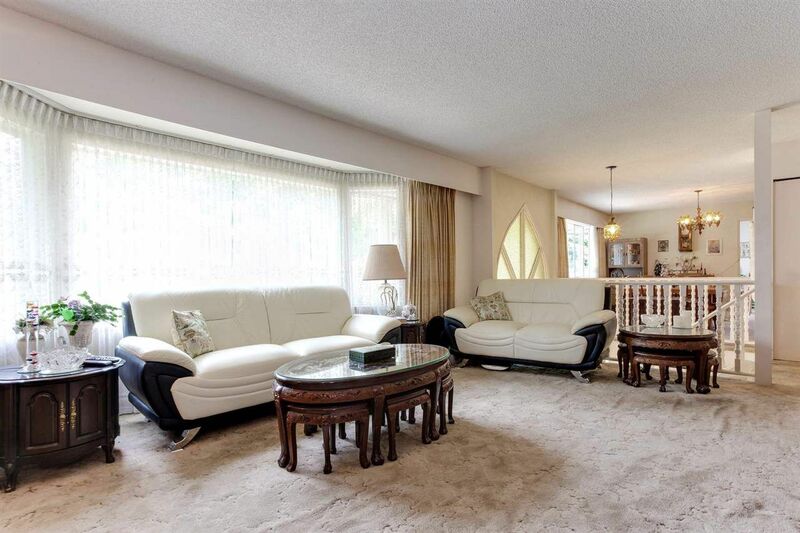 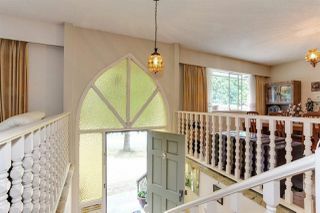 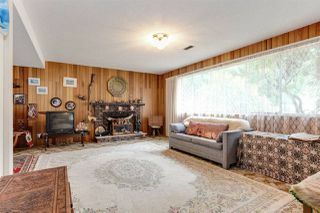 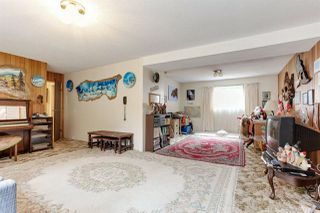 Downstairs family room area - perfect for an office or entertaining. 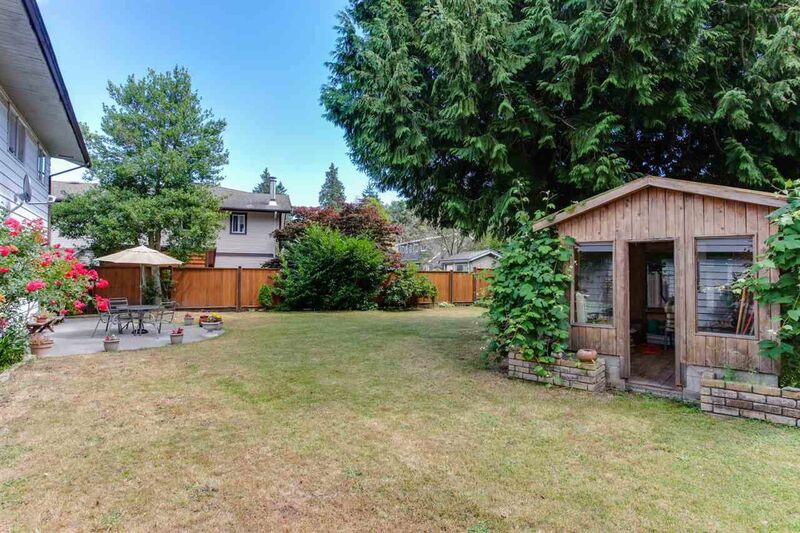 Could be made accessible to the backyard. 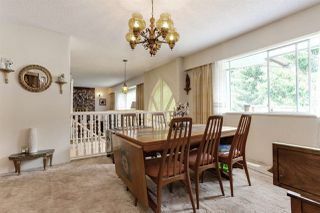 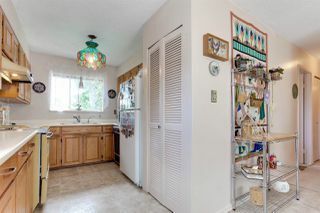 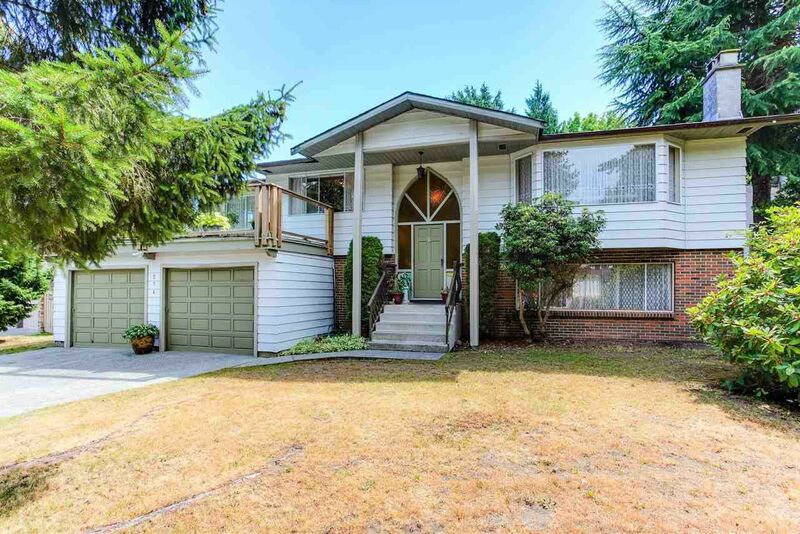 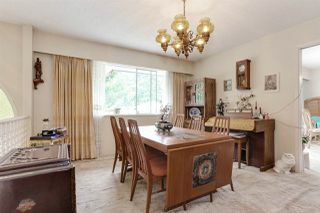 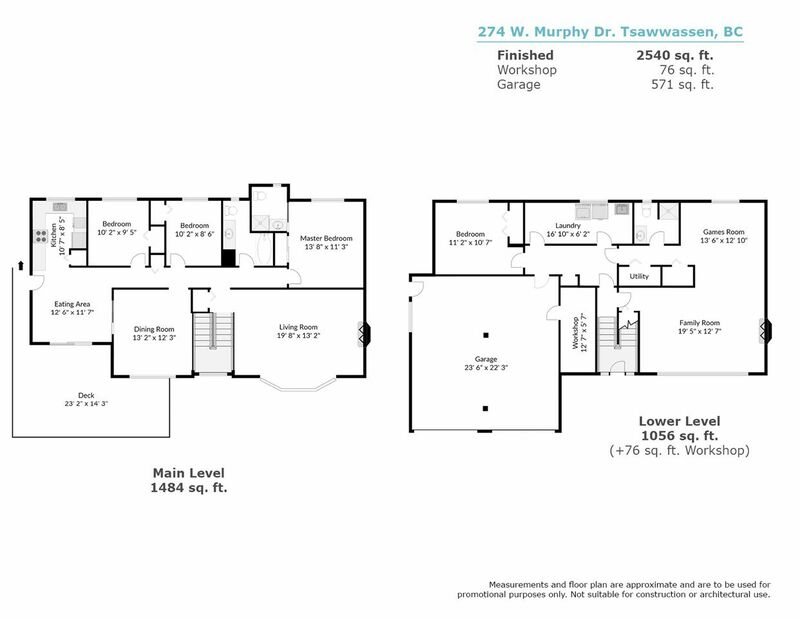 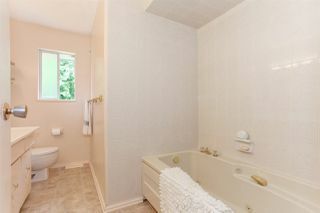 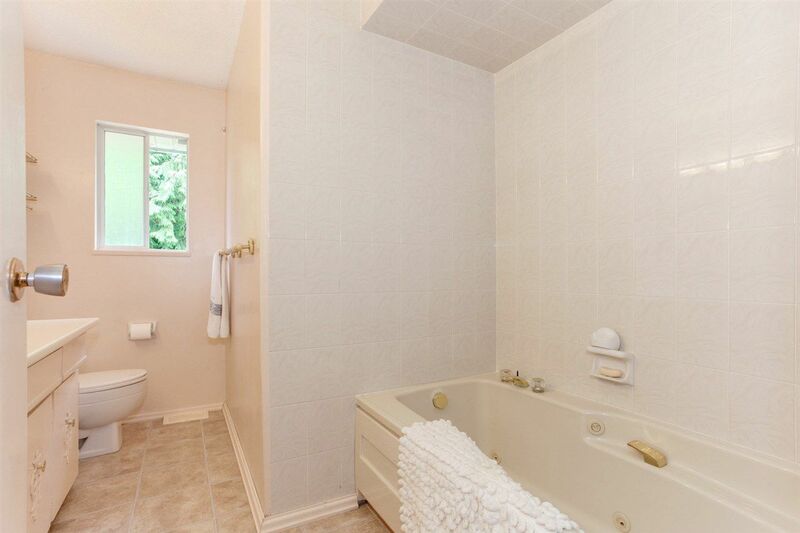 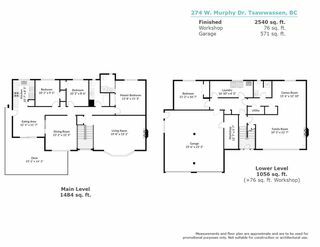 2617 sqft - large family home...bring your renovation ideas! 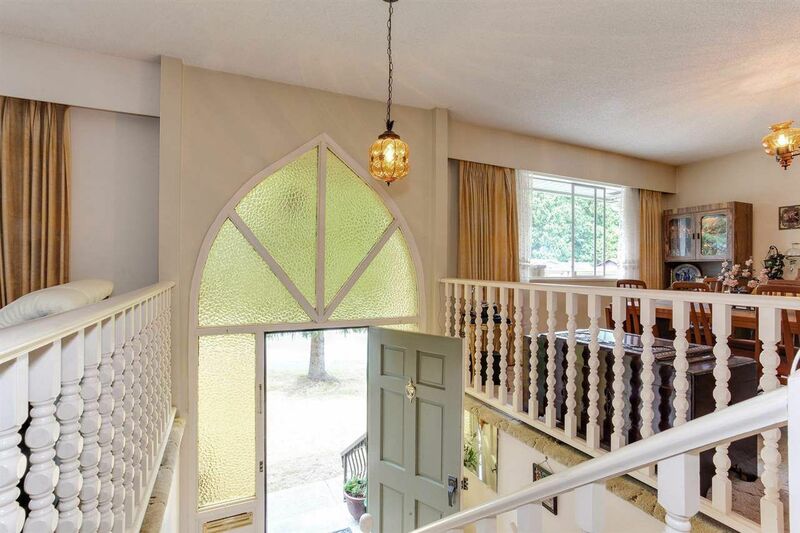 Located on a quiet, no-through street with Pebble Hill park accessible at end of street.